Agility, a global third-party logistics provider, has joined IBM and Maersk’s blockchain collaboration, the companies announced Tuesday. As previously reported by CoinDesk, IBM and Maersk revealed their global trade digitization platform, built on the Hyperledger Fabric 1.0 blockchain, in January. DuPont, Dow Chemical, Tetra Pak, the U.S. Customs and Border Protection and others piloted an early version of the project. The latest participant, Agility will share and receive information about individual shipment events through the blockchain in hopes of reducing the massive cost of administration and documentation – which reportedly accounts for one-fifth of the world’s total $1.8 trillion annual shipping costs. “Blockchain technology is going to make shipping cheaper, safer and more reliable. As early adopters, companies like Agility can help Maersk and IBM understand the needs of shippers and develop standards that will make trade more efficient,” Essa Al-Saleh, CEO of Agility Global Integrated Logistics, told American Shipper. Al-Saleh said that blockchain technology can streamline shipping by showing the status of documents like customs forms and bills of lading, thus helping to reduce the time it takes for shipments to clear inspections. Migrating shipping information onto the blockchain could also help facilitate more comprehensive risk analysis. 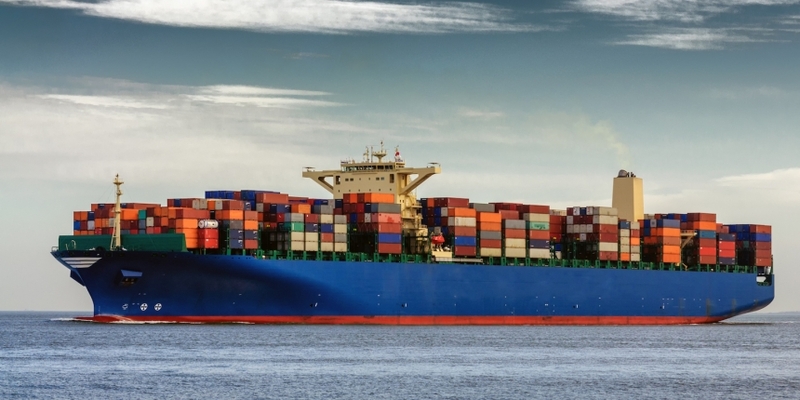 Other blockchain-based shipping initiatives are underway, including those relating to trade finance, product provenance, and the consolidation of administrative processes. However, as American Shipper points out, the emergence of a multiplicity of projects may be detrimental in the end, as they risk developing simultaneously, but separately, potentially created a fractured system much like the existing one.